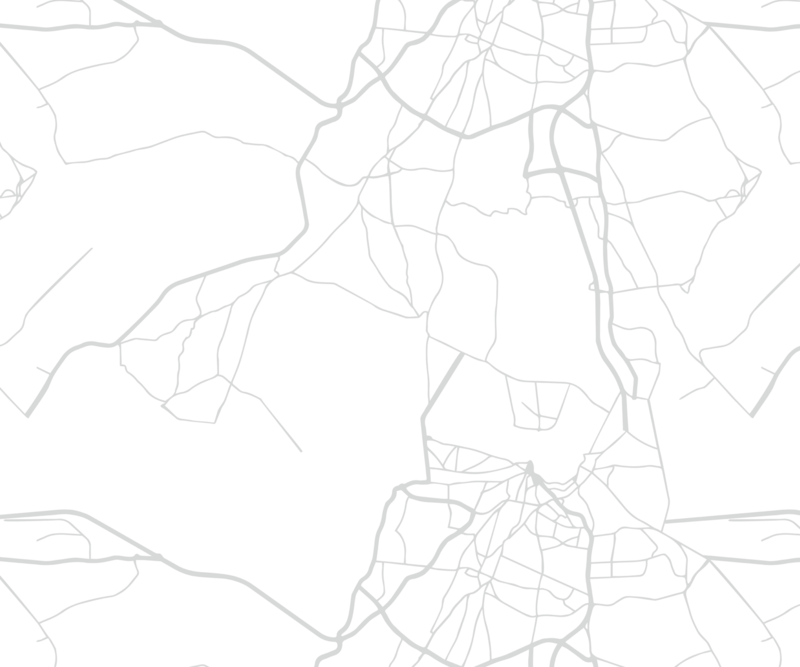 Then Village of Gilberts is facing the effects of urban sprawl. The Village nof Gilberts provides its citizens a more remote and quaint living nenvironment. Gilberts looks back to its history to preserve its identityn and character. 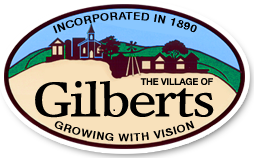 The Village of Gilberts is a place close to larger ncities, but far enough away to provide room for healthy growth for both nfamilies and businesses. Gilberts plans to carry on the traditions and nvalues that were established by its founders.